Congrats to the winner – BirdieBee52 on winning the giftcard! Take a moment to hop on over to Pinterest and follower her too! Summer Sun & GIVEAWAY Winners! Congrats to our winners: Heather W. & Vera G.
It is officially summer and what better way to start summer than with a GIVEAWAY?!? I am a cold weather girl at heart and would give anything for a day on the mountain with my snowboard, snacks crammed into my pockets, a tube of sunblock and some chapstick. My sun care regimen began when I was in my teens when I became a snowboard instructor. Being on a mountain with the sun blaring from above and reflecting off the snow can do some damage if you don’t take precautions. Having moved to South Georgia a few years ago means that I never see a chairlift, snow, or the mountains anymore. What it does mean is summertime sun during triathlons, the pool, and the beach. I have two amazing little girls, who have eczema like me. Our after sun care regimen is just as important as our pre-sun and during sun routine. 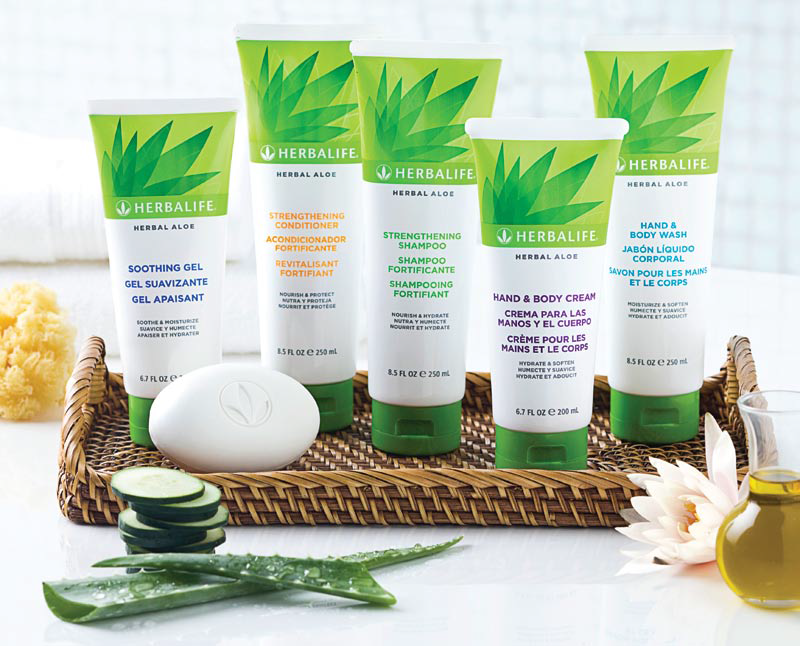 We are careful about the sunblock and creams we use, which is why I love Herbalife Herbal Aloe products. The Herbal Aloe Soothing Gel is the first thing we put on after rinsing off the salt water or chlorine. The Soothing Gel is paraben-free, sulfate-free, fragrance-free and is soothing to my gentle skin and on my 3 yr-old and 5 yr-old. We also use the Herbal Aloe Hand & Body Cream, Shampoo, and Conditioner…Because I have a 3 & 5 yr-old, it also means I have two little girls that love to get into stuff and use up all the cream when I am not paying attention… which is also why I am so grateful to have affordable products that are wonderful for our skin. 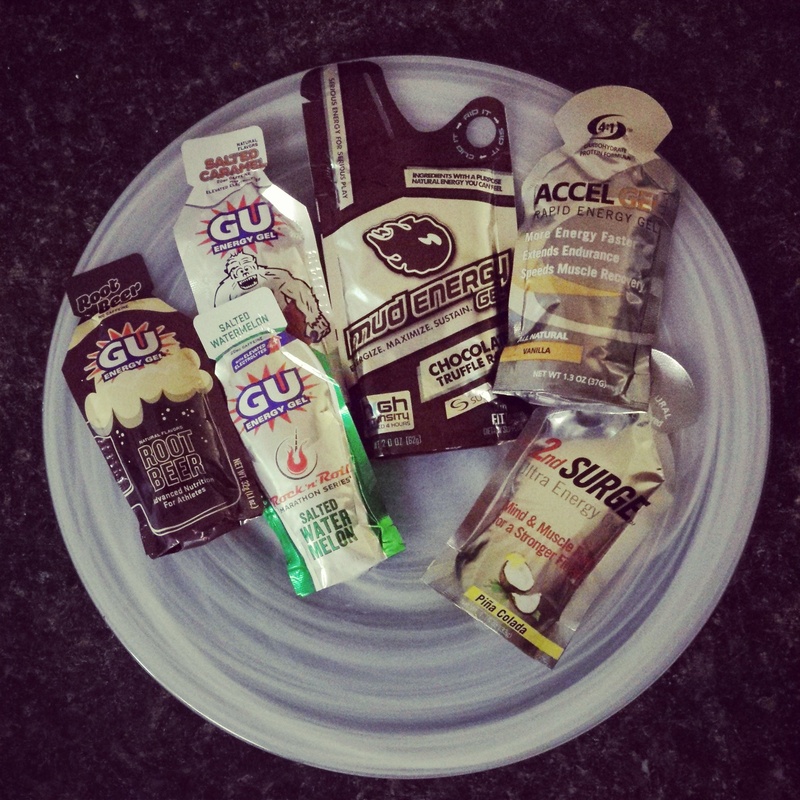 Being a fan of these products makes me very excited about this GIVEAWAY! 1. 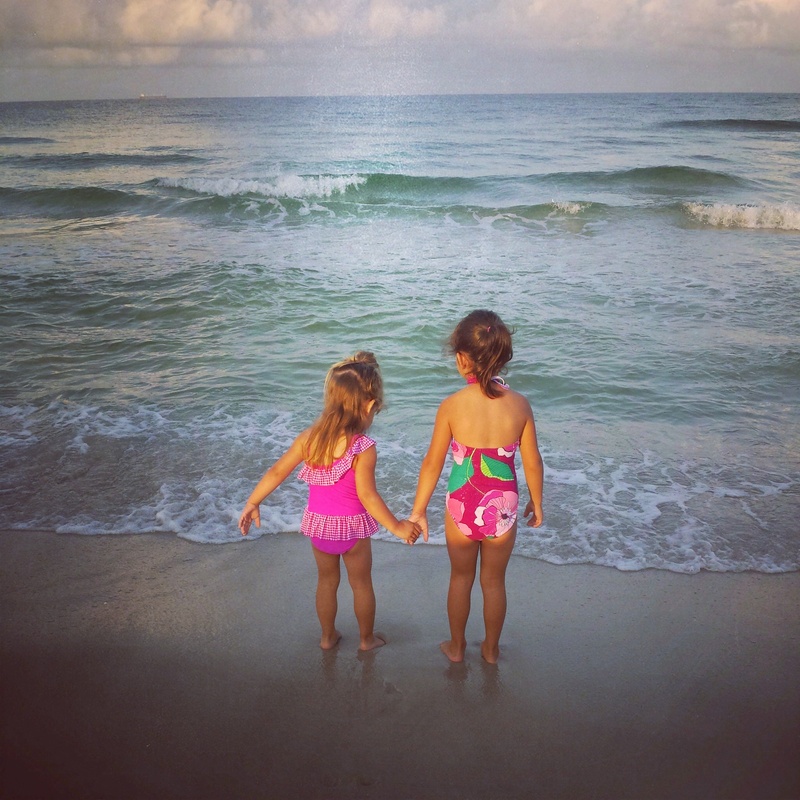 Leave a comment below about your favorite thing about summer. 2. Visit my Rafflecopter giveaway to submit entries!